Analog Dark is the third soundset in our new series of soundsets for Omnisphere 2 where we take a synthesizer, sample it to bits and recreate its characteristics in Omnisphere. 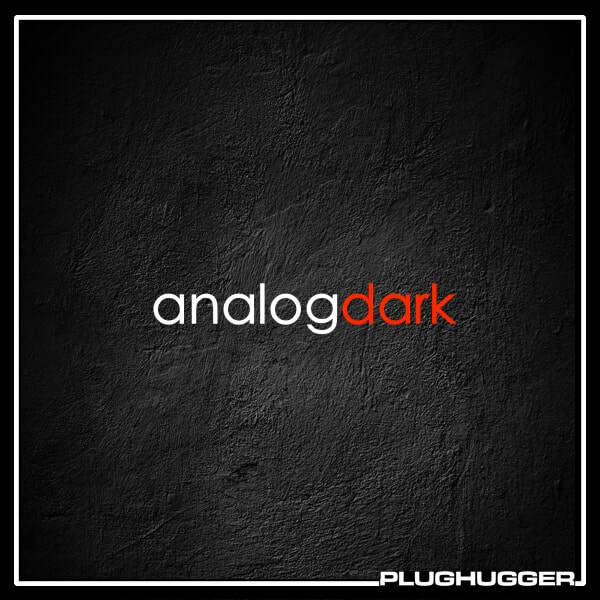 Analog Dark is a collection of sounds based on the Analog Keys synthesizer made by the Swedish synthmaker Elektron. The Analog Keys is essentially a four-voice digitally controlled analog synthesizer with a built-in step sequencer, overdrive and effects. With Analog Dark we sampled a massive selection of its oscillators: from clean waveforms and intervals, to FM, AM, overdrive and audio rate modulation. From these sounds we recreated the sound and feel of the Analog Keys in Omnisphere. Apart from single presets, we combined another 50 sounds into complex multisounds. Plus 91 INIT sounds for each soundsource available in Analog Dark (many of them are variations of the same sound). Number of sounds: 171 singles + 50 multis + 91 INIT patches. IMPORTANT - Analog Dark is a soundset for Spectrasonics Omnisphere 2. This product requires a fully working copy of Omnisphere 2 to work. This is not a sample set. Please check out the FAQ before buying.